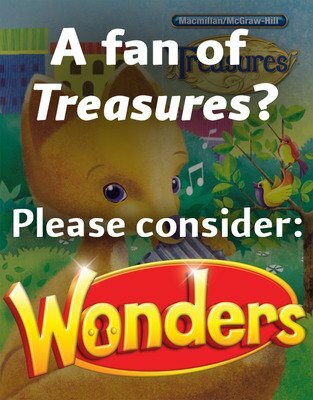 Although Treasures is no longer offered for sale to new customers, we’d like to introduce you to Wonders. Wonders and its fully integrated programs for intervention, English-language development, and Spanish, is a comprehensive PreK-6 literacy solution that prepares students for college and careers in the 21st century through intentional instruction, inspiring content, and purposeful technology. The world of PreK-12 literacy is constantly changing, requiring rigorous instruction that aligns with standard assessments. Our intent is to ensure educators always have access to the best reading and language arts instruction for young learners, so they can progress to new levels of achievement—and gain the best chance at passing high-stakes exams. How do I manage differentiated instruction? Where can you find the CCSS in Treasures?